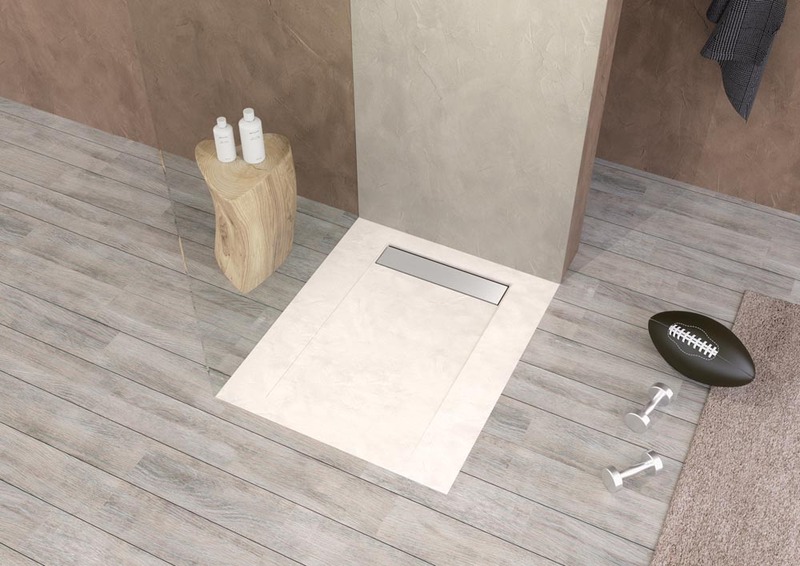 Our EcoFiber shower tray comes in three different models: Zen, Middle and Waterfall. 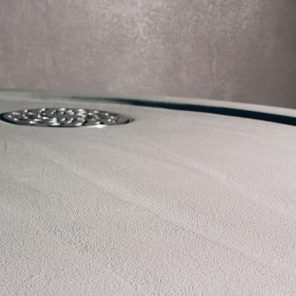 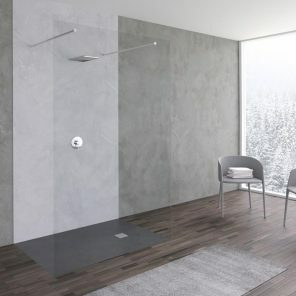 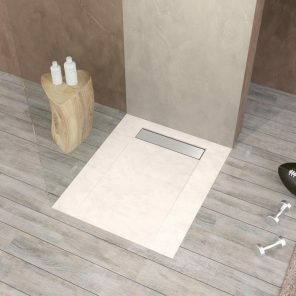 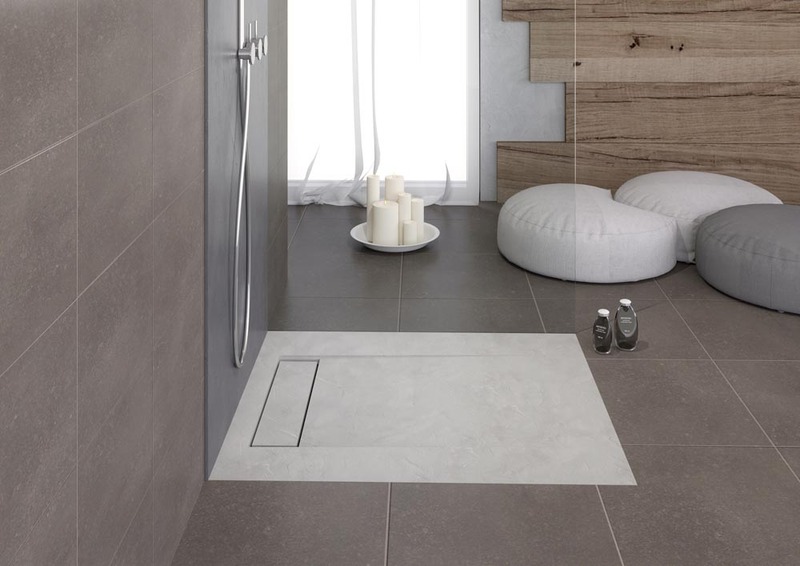 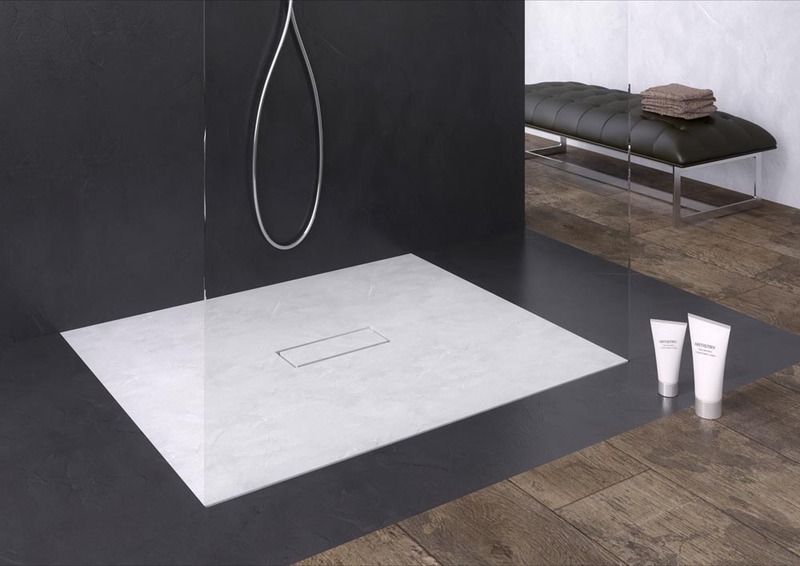 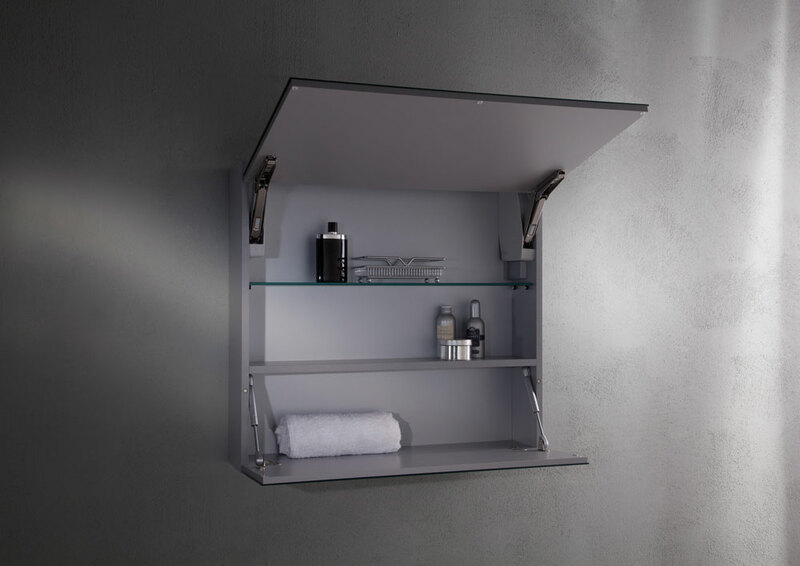 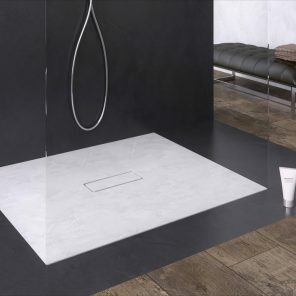 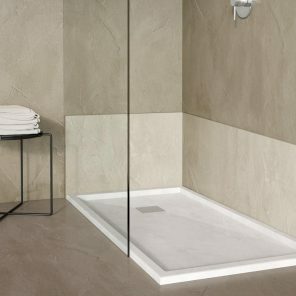 The EcoFiber shower tray has a thickness of 2.5 cm and is available in various shapes, measurements, types of frames and colours of RAL and NCS colour system, in addition to the 9 colours selected for You (white – isabel – beige – mud – dove gray – light gray – warm gray – anthracite – black), and with flat or raised border. 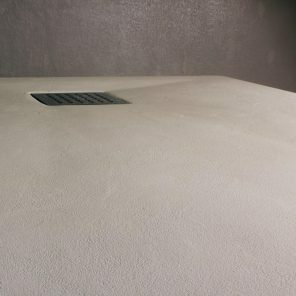 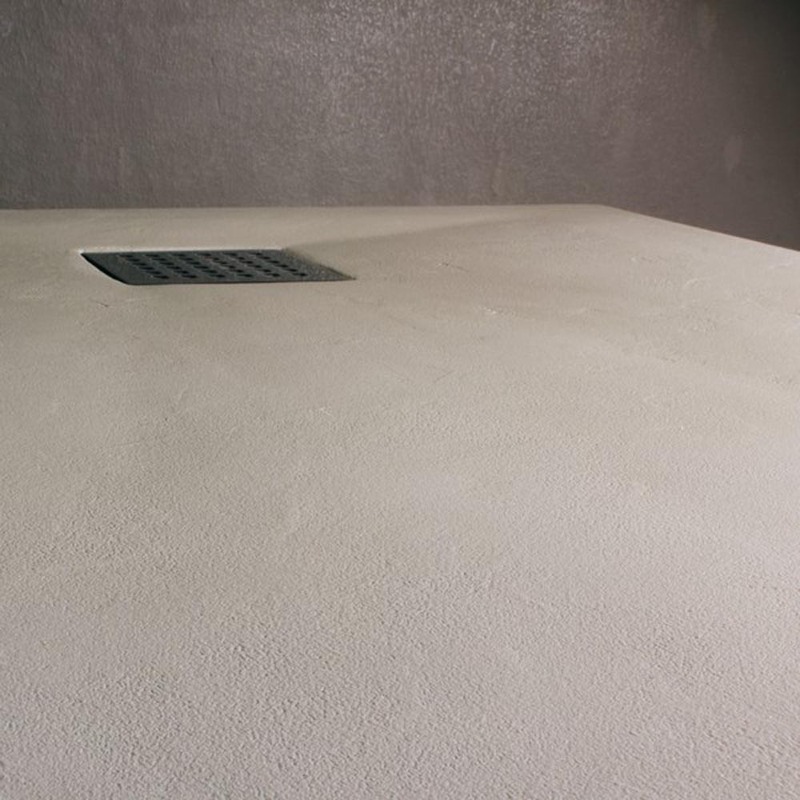 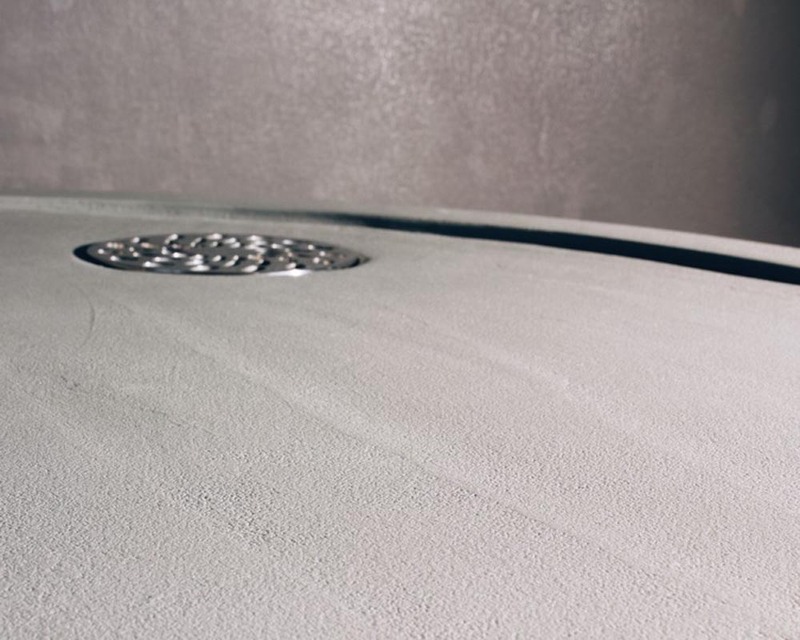 The SOLOECO® mortar transfers on the fiberglass its qualities as being waterproof, flexible, impact and high temperature resistant, and fireproof, so that EcoFiber achieves the same high performances of the mortar. 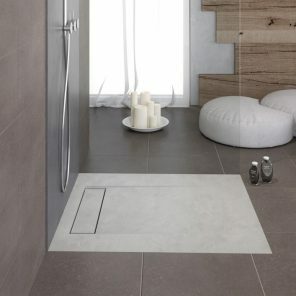 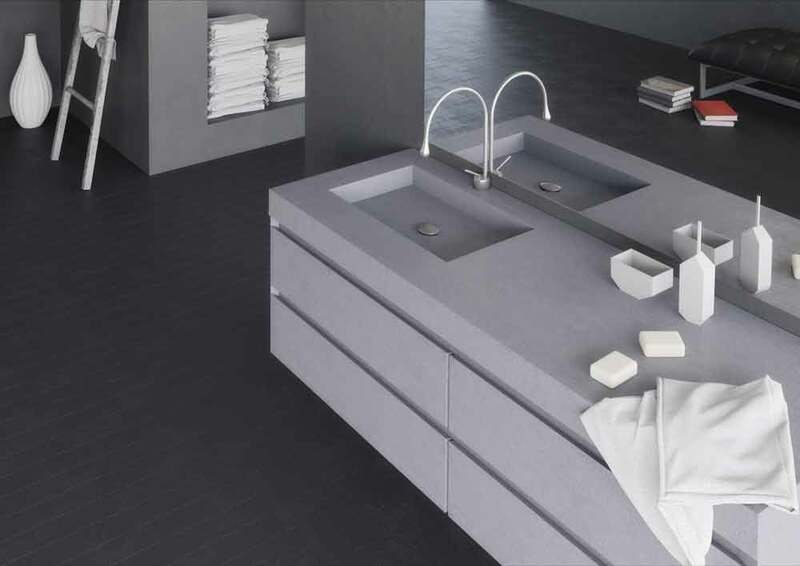 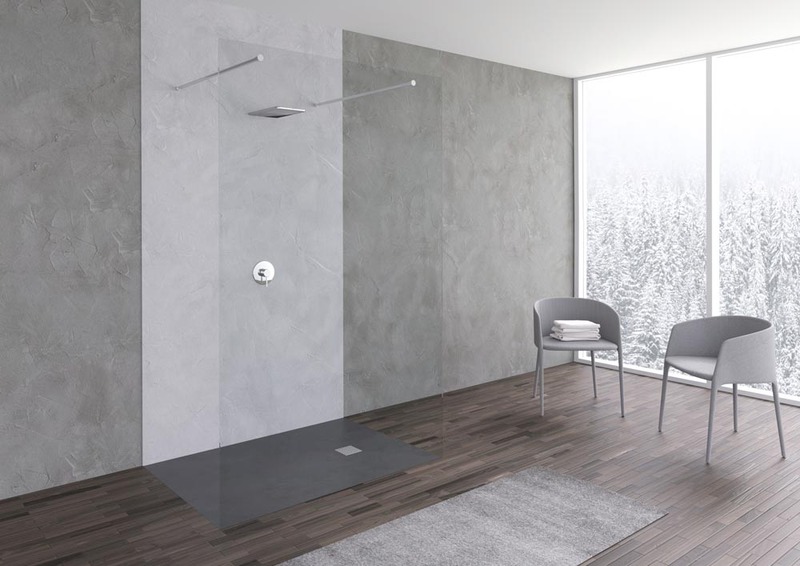 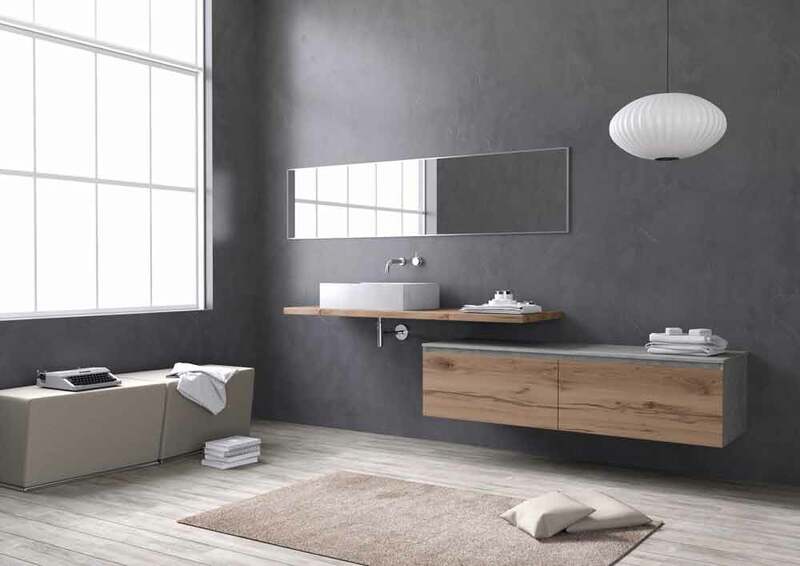 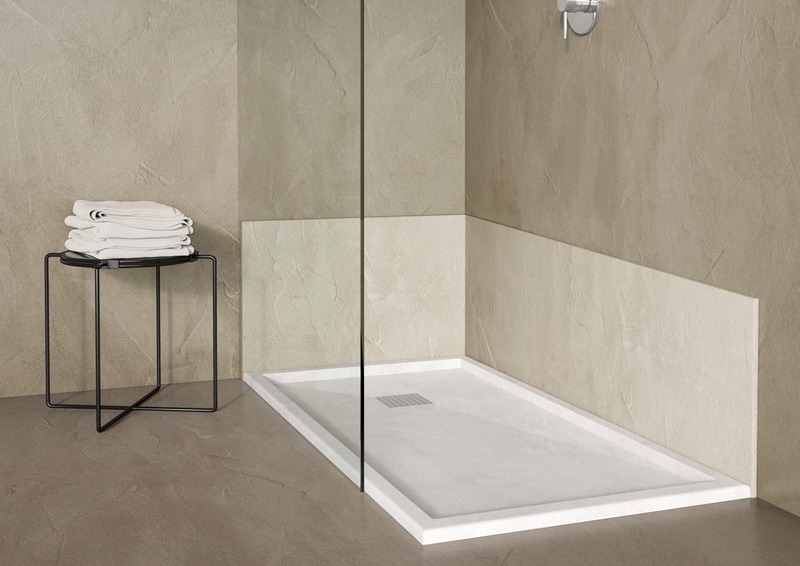 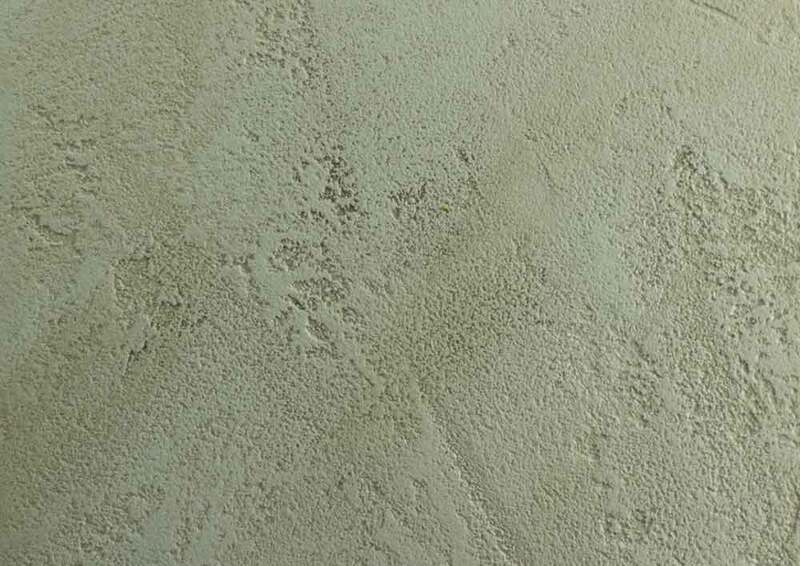 The EcoFiber philosophy is also applied to SoloWall, the panels for the walls of the bathroom and shower, which are available in all sizes and colours and can be installed with non acetic-silicone. 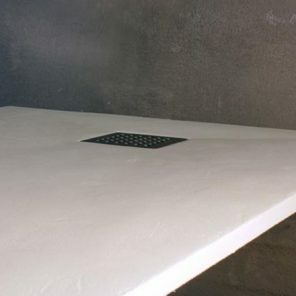 The fiberglass panel is 1 cm thick and the aluminum panel is 4 mm thick.